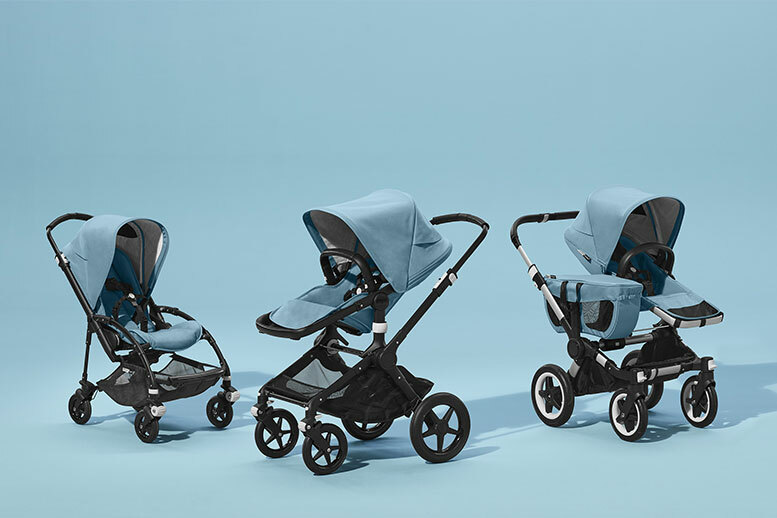 Bugaboo celebrates its 20th anniversary and launches its first limited edition of PET bottles on March 01, 2019. 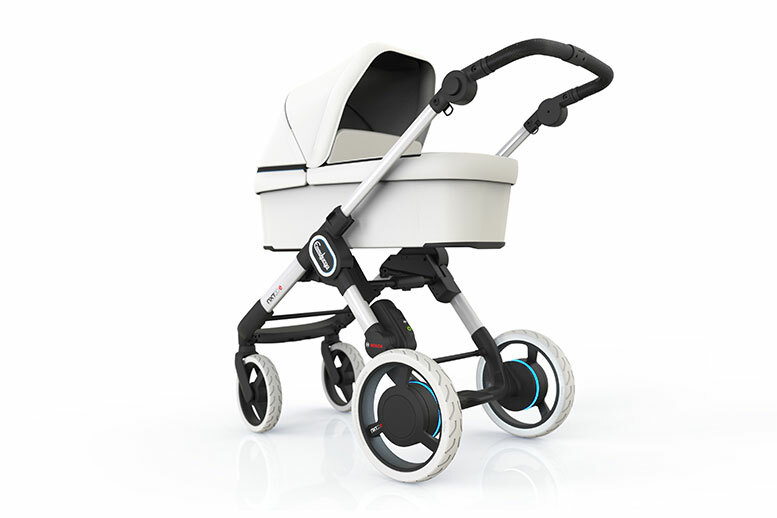 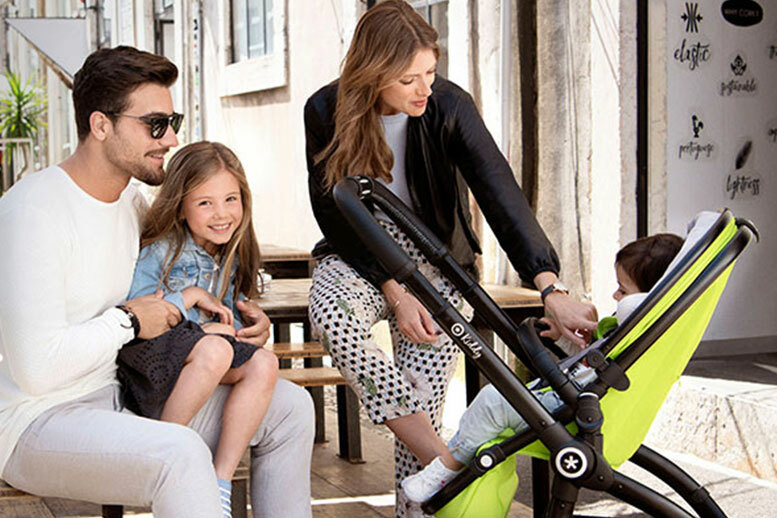 Emmaljunga and Cybex are launching their first motorised prams this year. 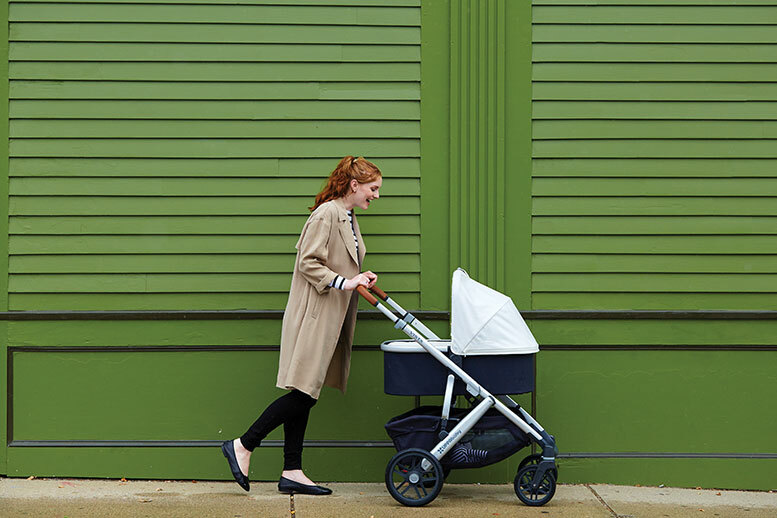 Luna Journal reports on the prams of the future. 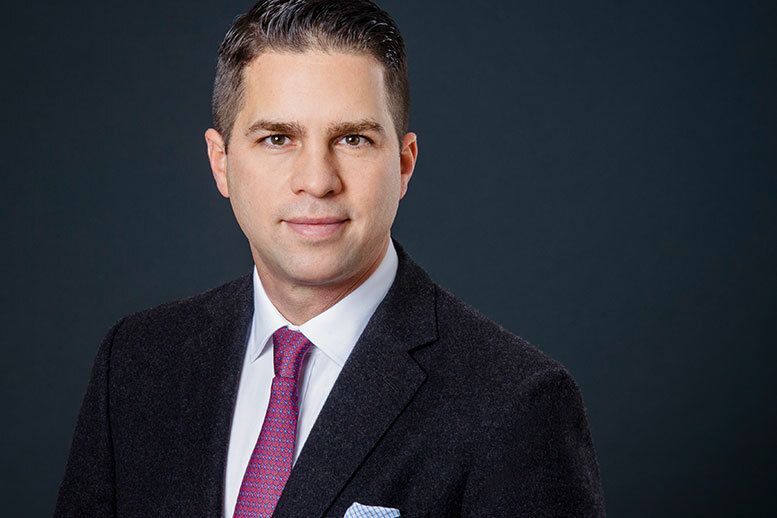 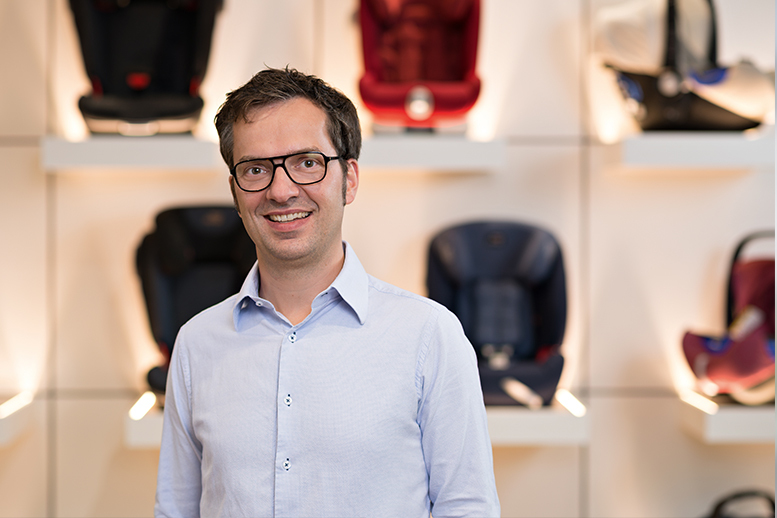 Swandoo is looking to expand globally in 2019 with the addition of Nicolás C. Moeller as Sales and Marketing Manager. 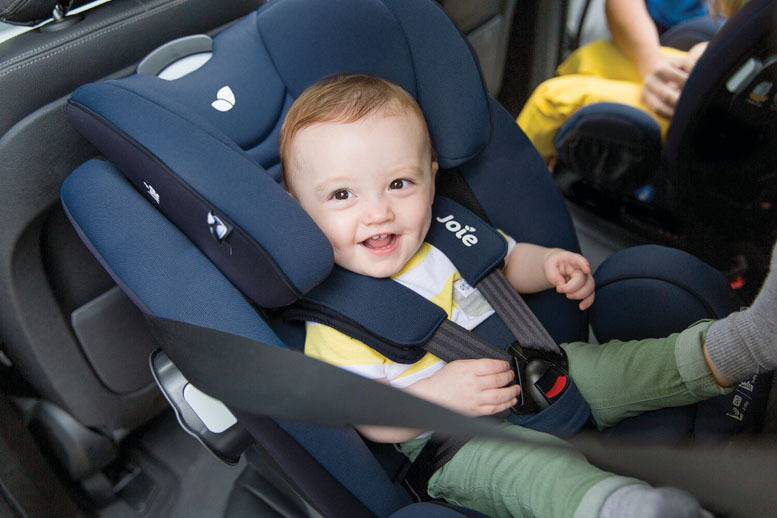 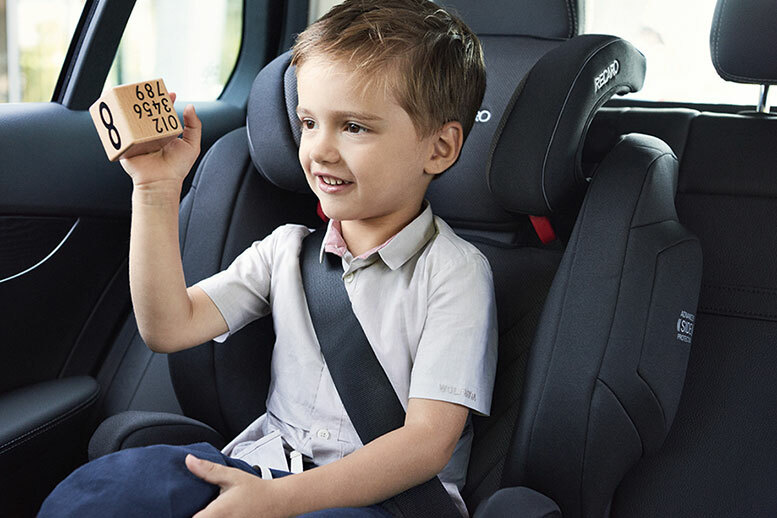 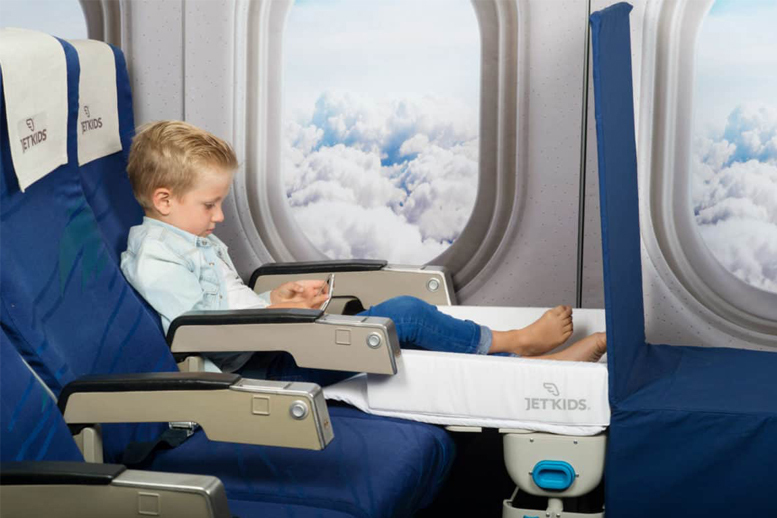 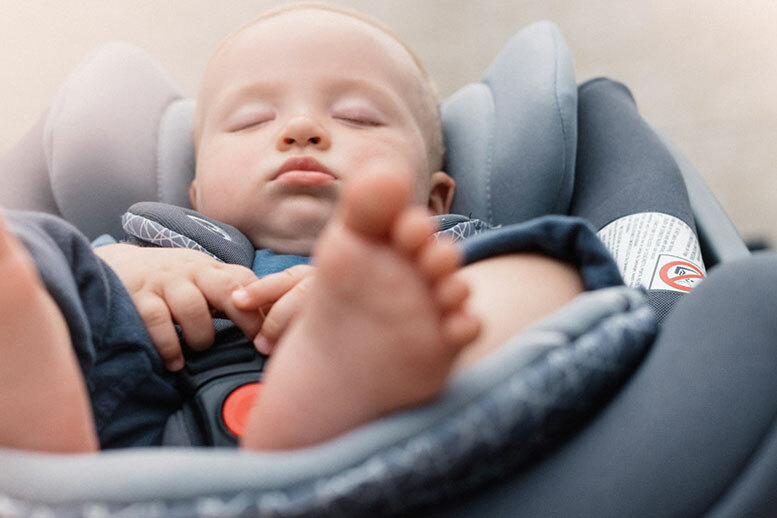 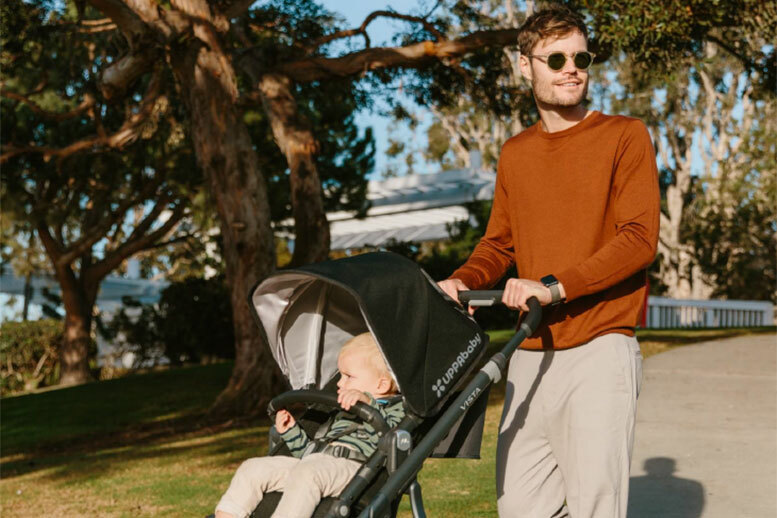 After the successful launch on the German market, UPPAbaby goes one step further – new designs and a car seat arouse curiosity for 2019. 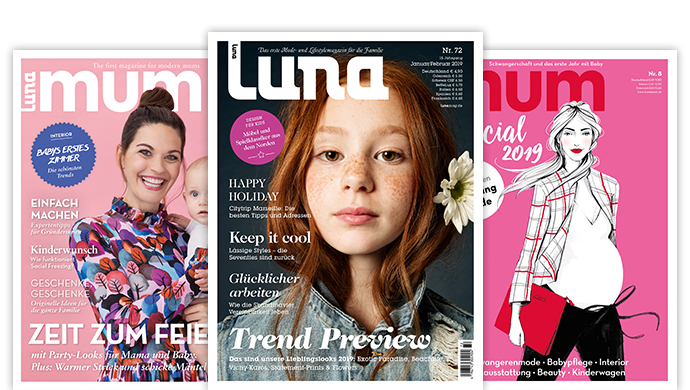 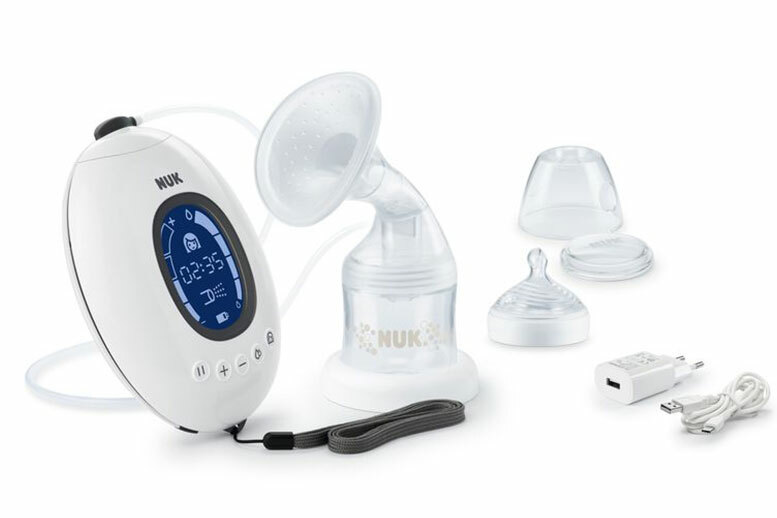 At Kind + Jugend the entire range can be discovered up close.